Alientech Tuning Tools ? 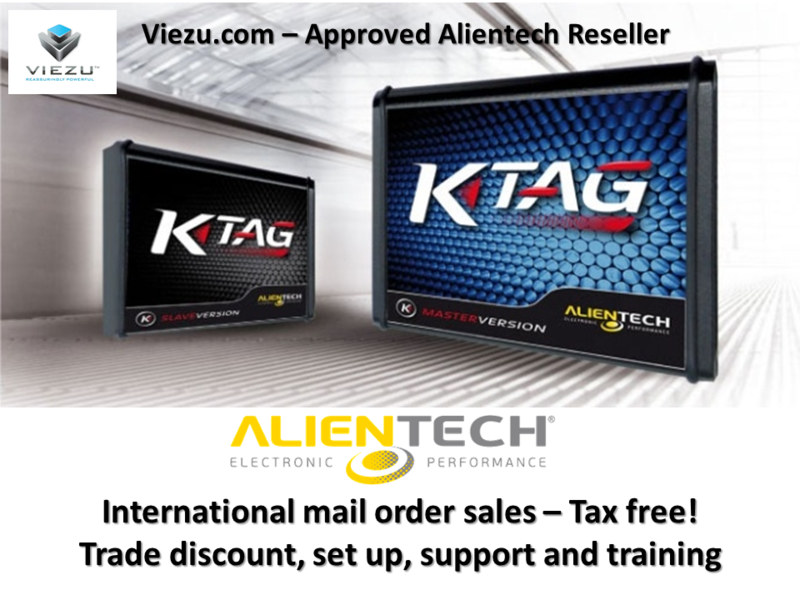 Alientech Kess and Alientech K-Tag Tuning All Alientech Tuning Tools are available from Viezu, Viezu are the worldwide leaders in car tuning and vehicle ECU remapping. Viezu support over 400 car tuning dealers around the world, and many hundreds of Master tuners too.